Unlicensed private detective Jackson Healy (Russell Crowe) is forced to team up with Holland March (Ryan Gosling), an unlucky private detective, when he needs to find a girl called Amelia (Margaret Qualley) the daughter of government official Judith Kuttner (Kim Basinger). Soon the mismatched pair realise they might be involved in a bigger and more dangerous case than either of them thought. The Nice Guys is a lot of fun. This is mainly down to two things, the chemistry between Crowe and Gosling and the brilliant script. Healy and March really are a mismatched pair, they are so different but they work so well together and balance each other out. 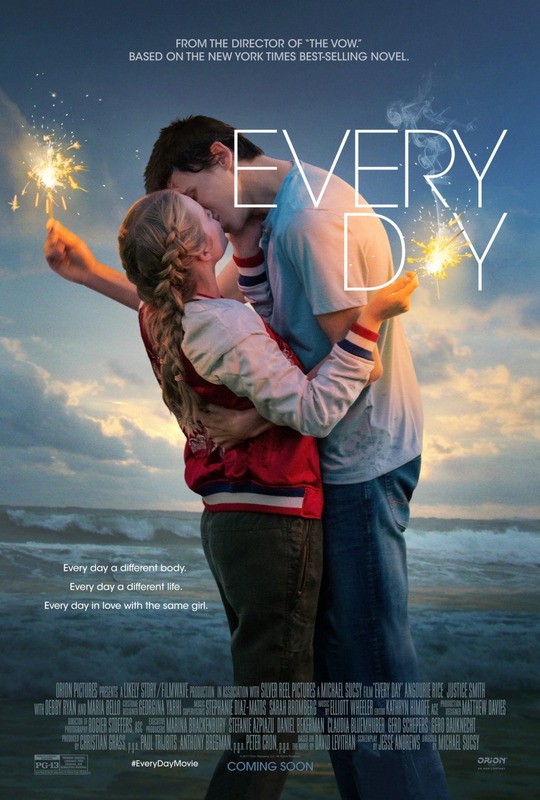 The script just highlights the chemistry between them. All the dialogue is witty and clever and there’s always some surprises. Holly (Angourie Rice), Holland March’s daughter, treads the fine line between being overly-involved in the case and being smart and wise. Her character helps smooth out the rough edges of Healy and helps keep her dad on the right side of criminal. 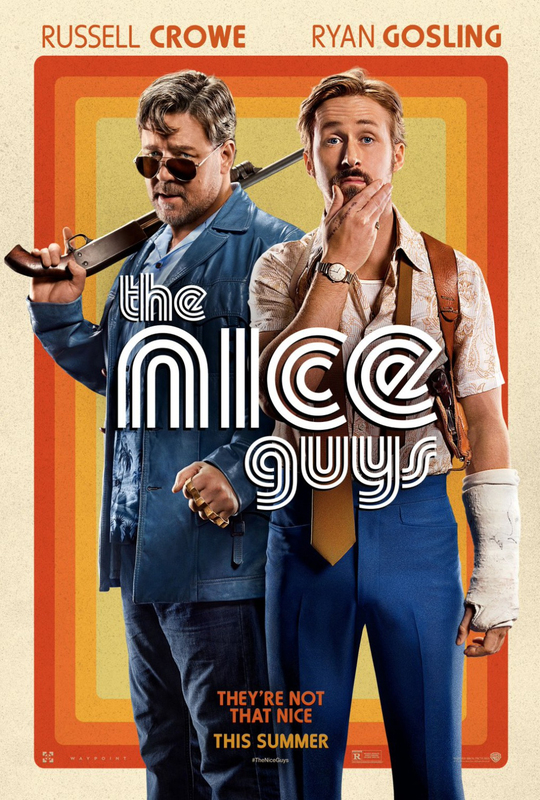 As The Nice Guys is set in the 1970’s and is very much a noir film, there’s all the usual characters including femme fatales, conspiracies, thugs and there’s a lot of death and destruction. The Nice Guys revels in it all and even when the case itself is one of those that seems to get bigger and more convoluted as it goes along, in the end you realise that everything really is connected. Plus there’s still some great character moments in amongst all the laughs. The Nice Guys is smart, hilarious and a little absurd but that just makes it even more brilliant. 5/5.